That’s a nice question 🙂 . I produced music since I was 16 years old. Now I am 22, I had a long time to learn and It all started with rap which was only a hobby in my eyes. But I decided to produce EDM too. I tested and improved my general music production skills and especially my EDM skills. I didn’t make anything official for long years, but now it actually works and fits me and many other guys, so I think I will work more with EDM and Trap in the future. “MassiVeb” is a very unique producer name, how did you choose that name? Any special meaning behind it? Some people said: “Hey Benjamin, you created a really powerful and massive Sound”. 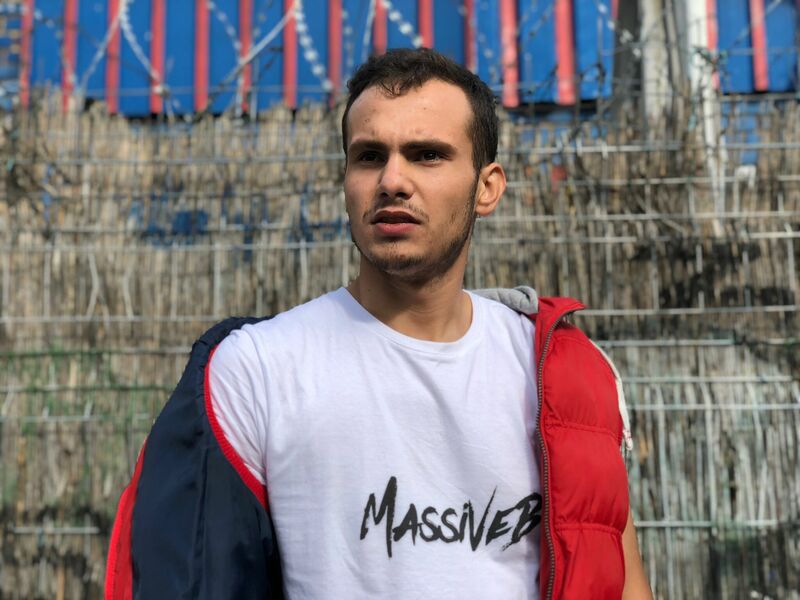 And I decided to take the name MassiVeB because of the massive sound that I can create. The B stands for my first name. In my opinion, it’s not unique, but will be in some peoples heads when they read it for the first time. Yeah, I think, that’s all about the name. My favorite genres are definitely EDM, House and Trap. I want to improve myself every time and want to create a new sound, which is never heard before. Your latest track “No lies anymore” is your best track in our opinion! From its artwork to the Incredibly powerful sound we absolutely love it. Could you tell us more about the story behind this track? Also, what is your creative process like? I made this track because I thought that many people would say: ” It’s fake “, ” He didn’t make this on his own ” or something like that. But people have to realize that I’m Here, I’m not fake and I will get better and better anytime somebody says ” It’s fake “. It was a creative message, to show that I produce everything on my own. Music is the best way to get creative. I choose sounds which I really like and create something new and unique. It’s very funny. My musical goals are to improve my sound, test other genres and create some nice stuff. Also, to create collaborations with singers and songwriters and produce beats for rappers.